“I love…the way you tell me things, the way you jump so high, the way you smile your smile. That’s the way I love you. James depicts the closely-bonded duo through charcoal and pastel watercolors as they bask in the joys of everyday life: tea parties, sharing treats, coloring, reading, and playing games. This will resonate and reflect the experiences of many families who have a canine companion. 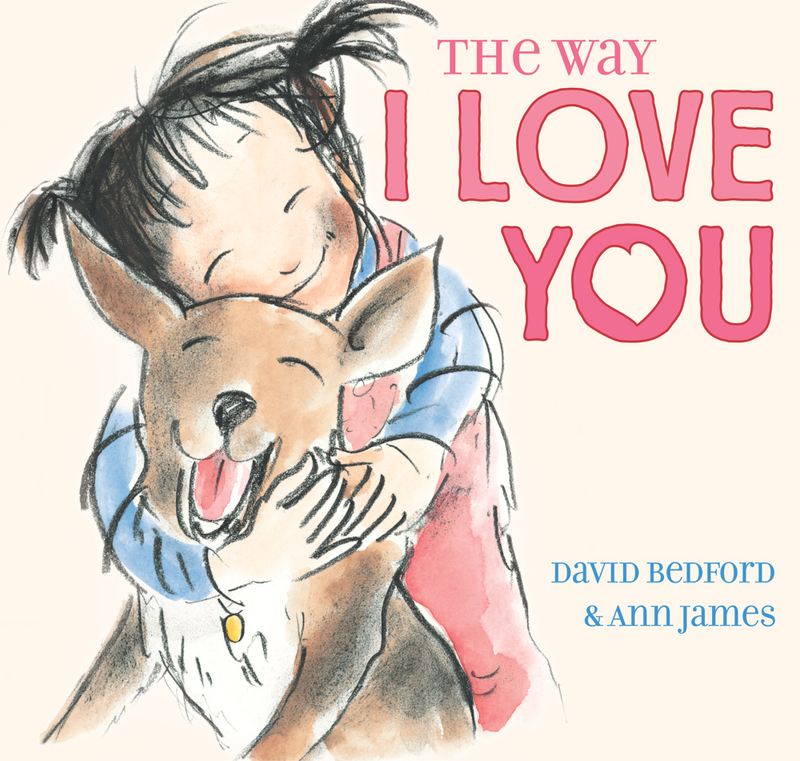 A great selection for young animal lovers and beginning readers.